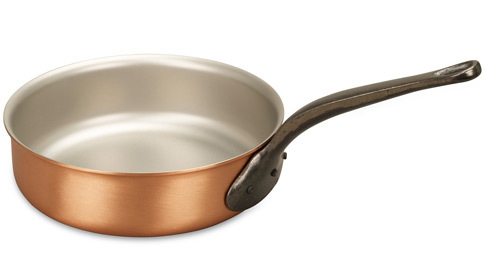 We know you'll love this	20cm copper saute pan	as much as we do. Beats all the rest I love Falk copper pans. I've used most of the other famous brands (le creuset, Woll, All Clad etc. ), but Falk comes out on top. This sauté pan is so useful - making one pot single meals, reducing sauces, making emulsion sauces to name a few. It's so versatile and like all Falk products is top quality and beautiful to look at. 801 customers found this review helpful. Did you? Yes, I did!